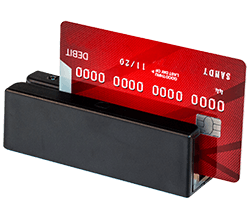 Overview: The Card Reader allows you to easily process credit and debits payments. It also allows you to check in through the Check-In program. How to use a card reader (cardswipe) with your check-in computer. The card reader functions as a keyboard device. If you are using a Terminal Server, the client computer that the card reader is attached to may need the Remote Desktop Keyboard configuration changed. This article covers the type of magnetic swipe cards that may be used for Procare Check In. 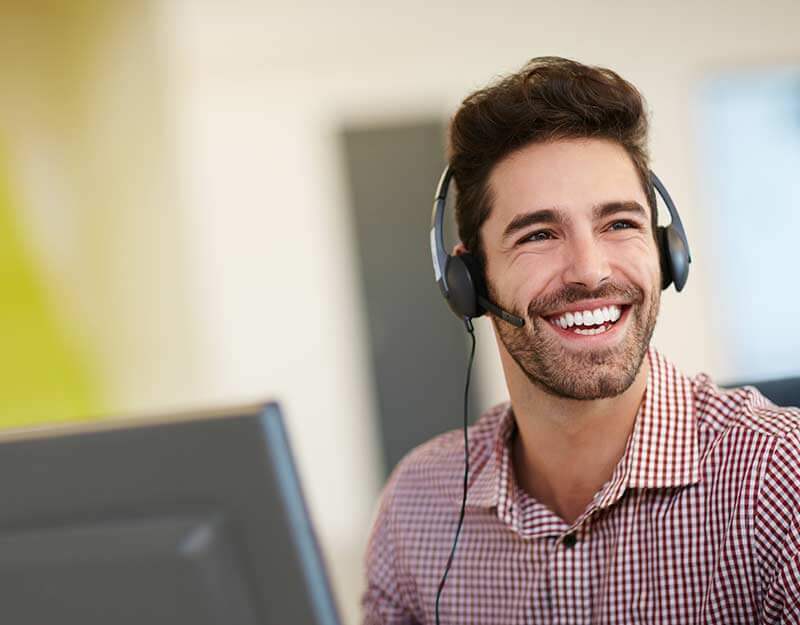 Schedule some time with a Procare Training Specialist.